Born 1887, Greytown, New Zealand. Died 1971, Rose Bay, New South Wales. 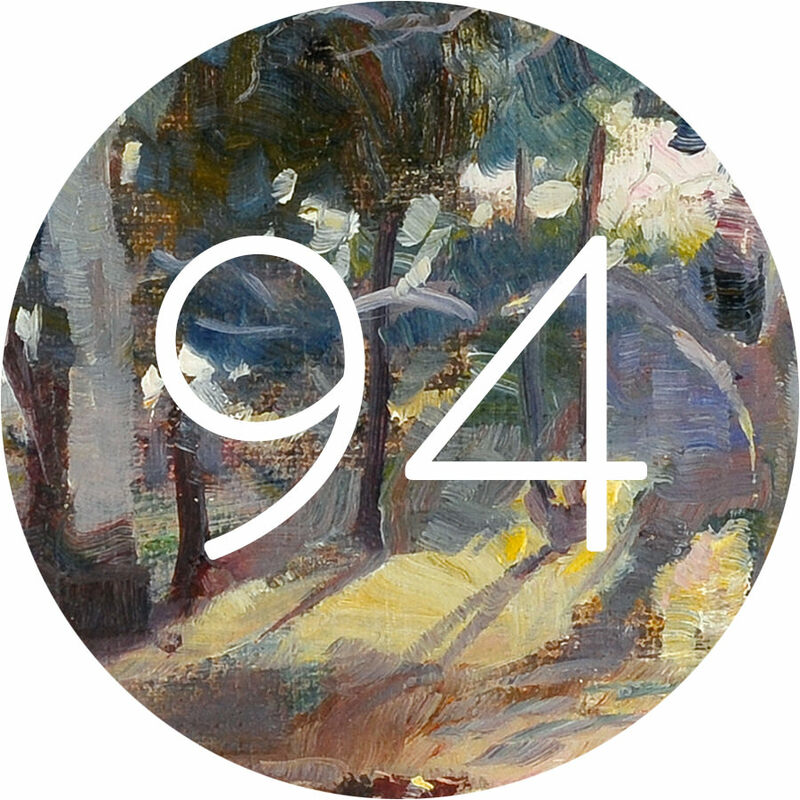 Roland Wakelin is considered one of the founding members of the modernist movement in Sydney. Wakelin, together with fellow art student Roy de Maistre, experimented with colour and abstraction in painting, breaking up the canvas into bold touches of colour. Born in New Zealand, Wakelin settled in Sydney in 1912 and enrolled in classes at the Royal Art Society of New South Wales in the following year as well as taking classes with Antonio Dattilo Rubbo and Norman Carter. 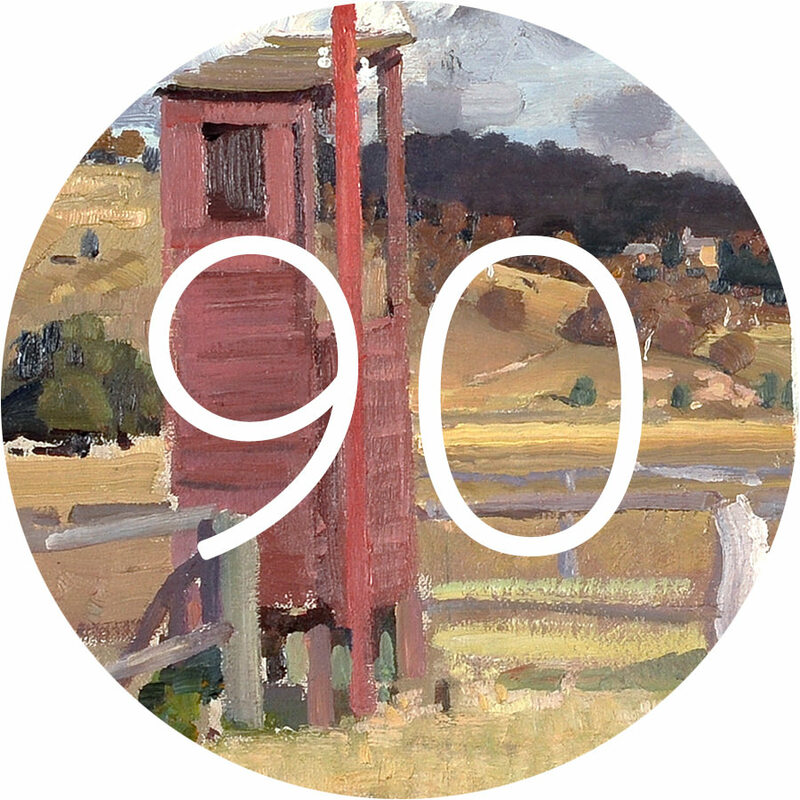 A teacher and member of the Society of Artists, Sydney and the Contemporary Group, Wakelin was later a foundation member of the Australian Academy of Art in Canberra. The Art Gallery of New South Wales held a major retrospective of his work in 1967. Despite his artistic experiments, Wakelin never entirely abandoned realism and made many paintings depicting Sydney Harbour and intimate subjects of domestic life. The Quarry depicts the landscape in lower tones and more subtle contrasts of paint.